Retirement and estate planning when you are a family with a child with special needs is a little different. Our friend Frank described it really well. Frank said that it isn’t just about figuring out how to not run out of money during your life. When you have one of these kiddos, you have to figure out how to build a perpetual motion machine that will function for as long as it needs to after you’re gone and provide for, protect and care for your child. How much that might take financially is really a huge unknown, and is also probably a pretty large number. And, if you move beyond the finances you have to have people involved who would have the concern and follow-up that you yourself would have if you could be around for your child’s whole life. That second part is what we’re building now at Ridgeview. We have a structure to work through the financial issues that doesn’t rely on government or other programs. It’s about the best shot at a financial perpetual motion machine that we can come up with. Even that relies on having skilled and caring people making decisions to keep it moving. That’s where the tribe comes in. We are currently spending all the time we can with the other families who are serious about Ridgeview. When our kids move in, which should begin in 2019, they will already be good friends with lots of great shared experiences. I know my son is getting excited about it. As part of that, the group of parents and the families involved are also becoming good friends. This is a project that will span generations, so we are taking the opportunities as they come to all get to know and be comfortable that we have similar visions of what we want to see happen at Ridgeview. We are, after all, the team tasked to make it happen. That team, as we spend time at it, really becomes a tribe when it come to our kids at Ridgeview. The siblings and other extended family of the residents will probably be involved at some point so it is great if they’re not strangers and best if they’re friends. Already this tribe building is working to expand the horizons of our kids as they get together and we do things socially they wouldn’t have done on their own. 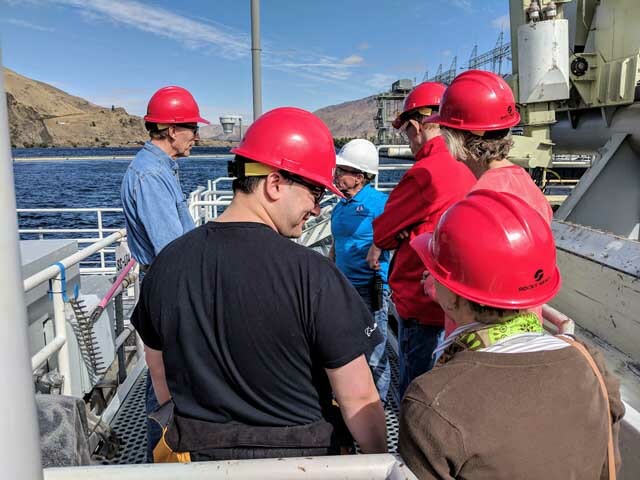 Recently, we’ve toured the Rocky Reach dam, ridden go-karts, gone bowling a few times and visited the Hydroplane museum. And, we’re getting some folks together for the unique way the town of Chelan celebrates Halloween. It takes time to build a tribe, but that doesn’t mean it can’t be a good time! A strong tribe is a big part of the perpetual motion machine we are putting together. 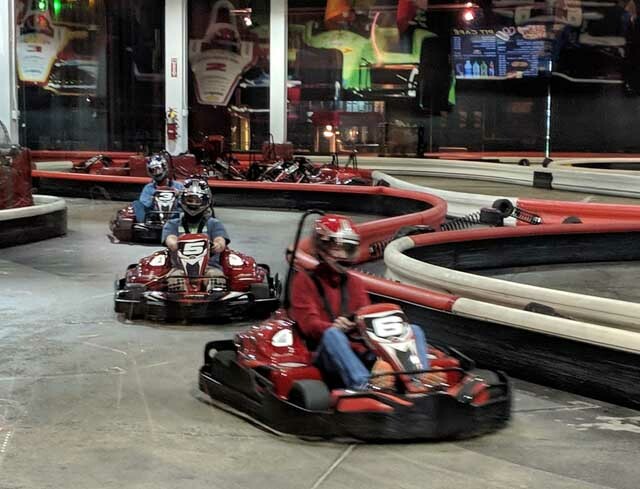 If it sounds like fun, we do still have at least one spot open…. Here we are in October! One more showing the location, both close to town and having some room! The view of Chelan Butte! 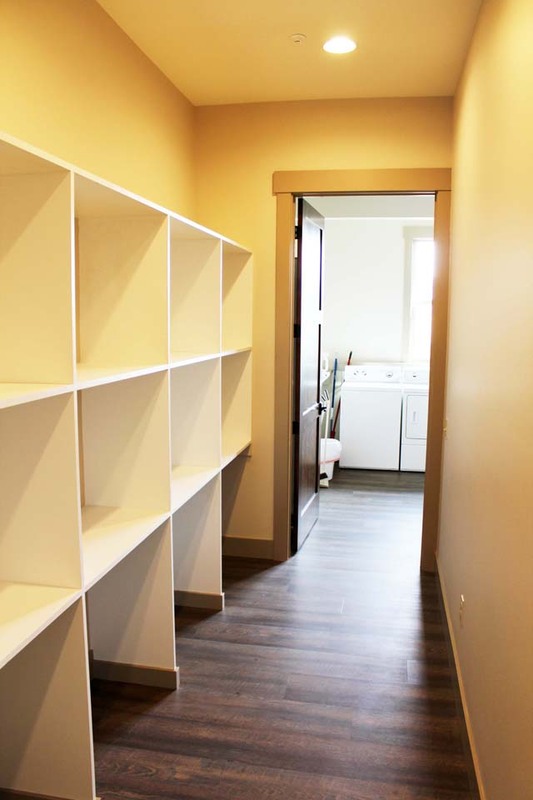 Large pantry with fridge and freezer. 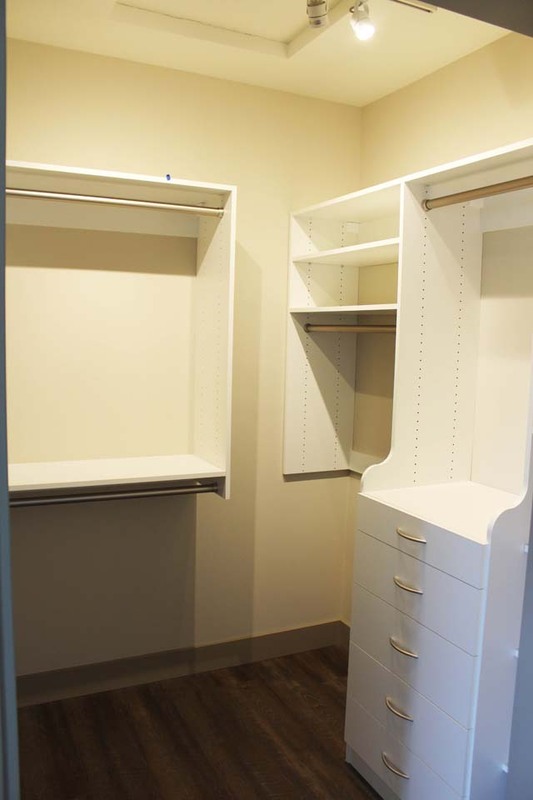 Cubbies for bins with gloves, boots, hats, etc. on the way to the laundry room. The row of coat hooks across from them are yet to be installed. 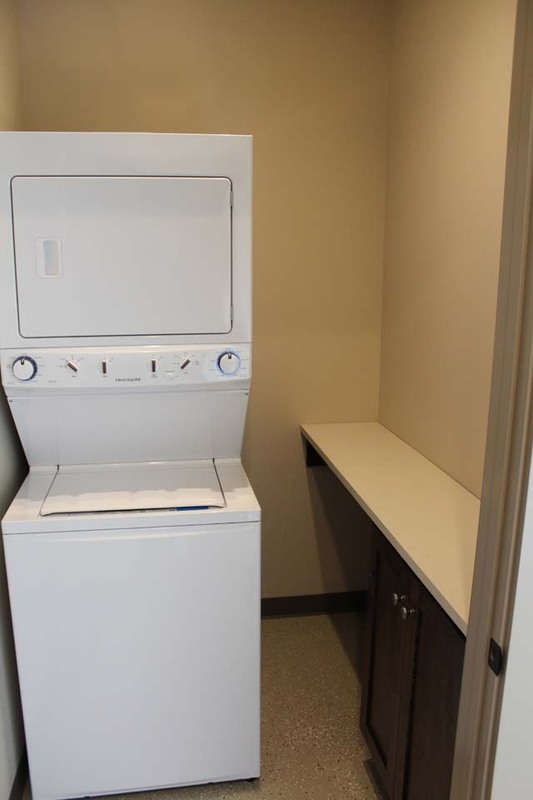 Laundry with storage and a couple each washers and dryers. 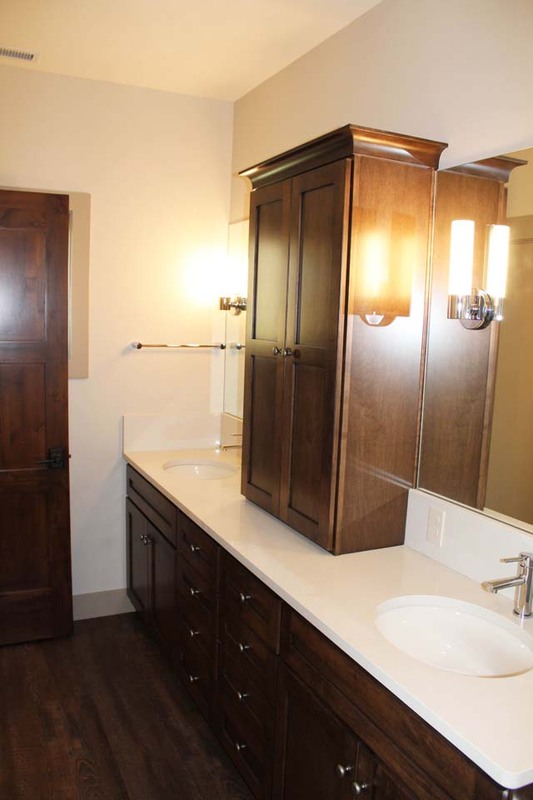 There is a wash sink too. Yes, there is a hallway. 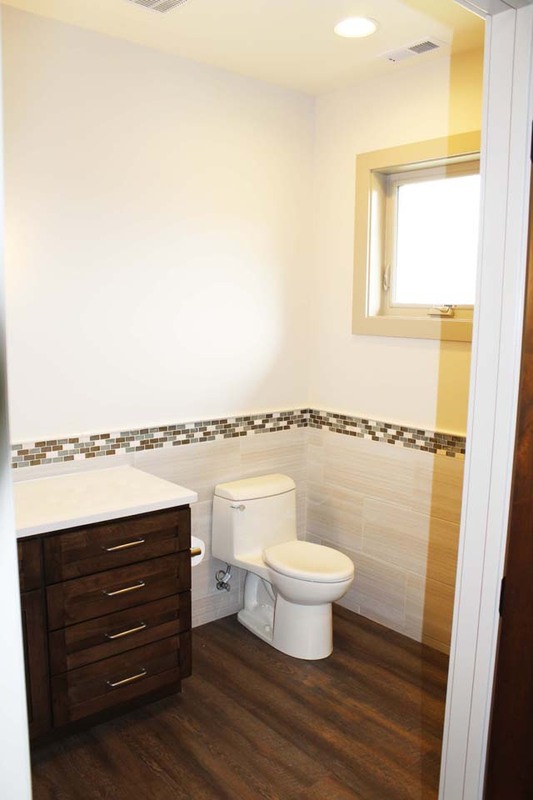 Each Owner/Resident room has its own bathroom, walk in closet, desk area, sitting area and television connection. 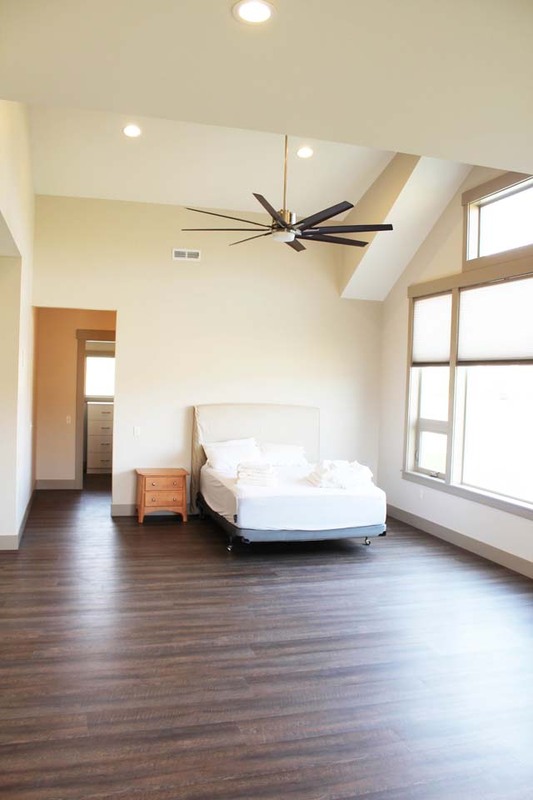 Another angle on the Owner/Resident room. 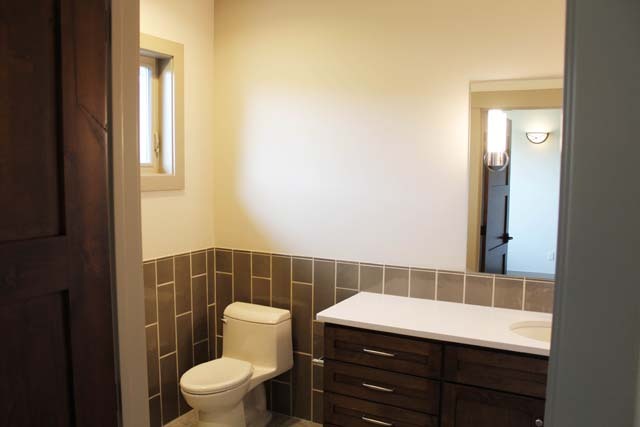 There are two options for floors and tile work in the Owner/Resident Bathrooms. 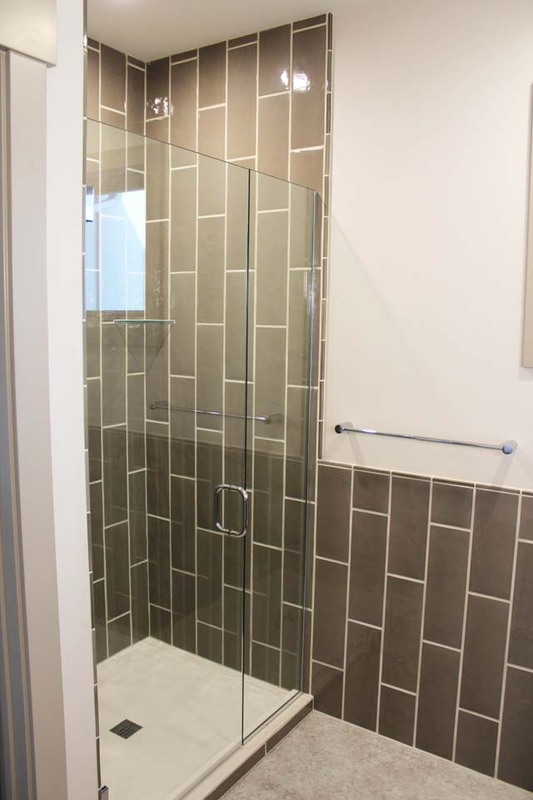 The showers are low entry so they can be converted for assisted wheelchair use and headers for rails are already in the walls. 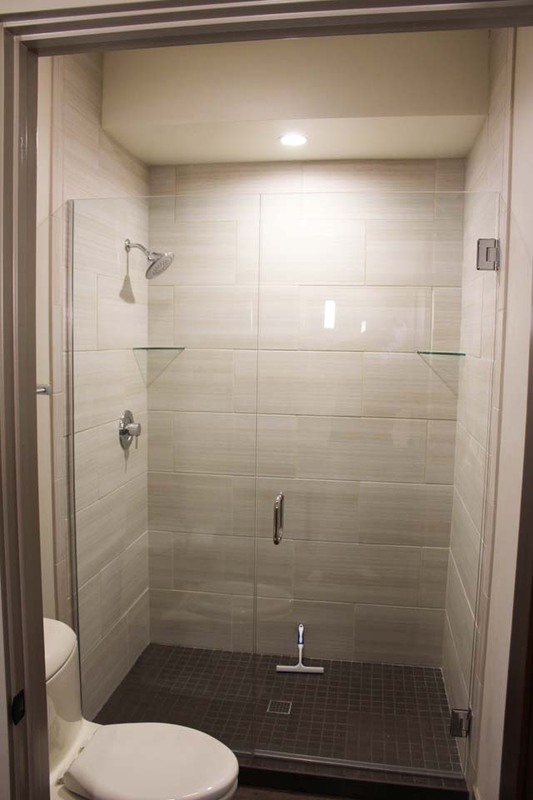 The other tile/floor choice. Header for rails are around the toilets too. 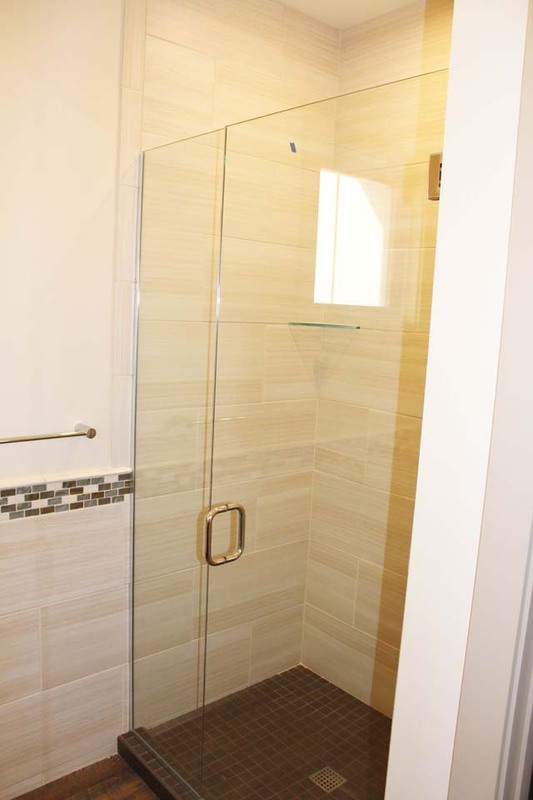 Resident shower tile with low entry shower. Converts for assisted wheelchair use. 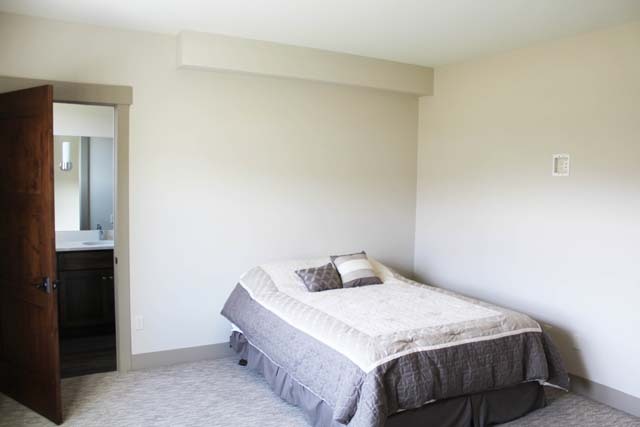 Guest rooms, with bathrooms, for visitors, guests, family, etc. 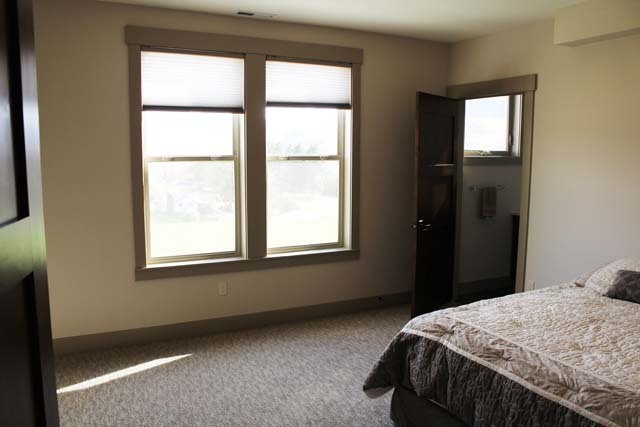 There are 2 guest rooms for visiting family, interns, or invited guests. The yet to be outfitted with equipment workout room. So guests, visiting family, interns, etc. 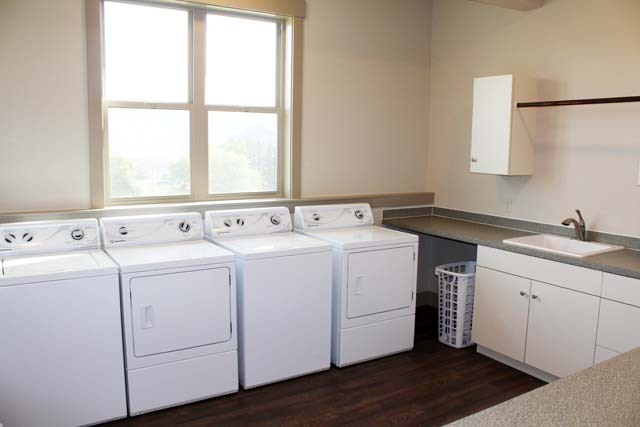 can do laundry without altering the regular routine. Office and records area for the caregivers, care plans, etc. 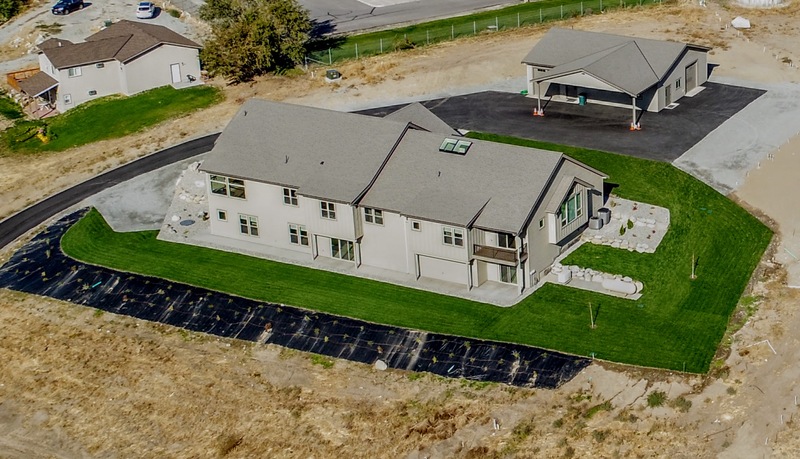 Posted on October 3, 2017 October 3, 2017 Categories About Ridgeview Place, Chelan Special Needs Resources, Construction, Lifestyle, UncategorizedTags Autism, Chelan, construction, home, Housing and Residential Support, needs, special1 Comment on Here we are in October! Another pour today, 5-27-2016. Walls are going up as well as some footings. The floors in the lower level will not be poured until after a bit of plumbing. 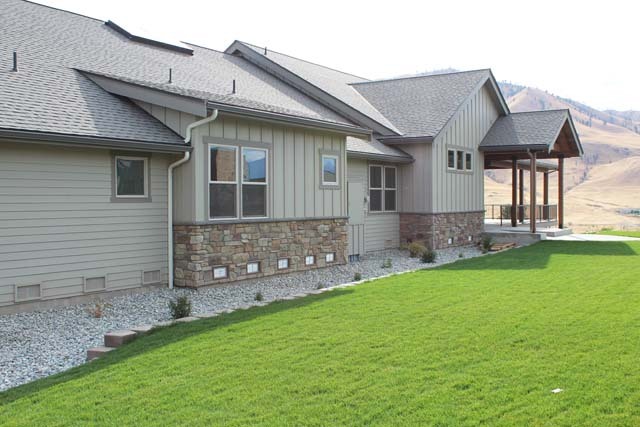 The home at Ridgeview Place in Chelan is something special. It is far beyond a “basic” home. It is a luxurious, warm and beautiful place to be for anybody, but particularly for adults with special needs. 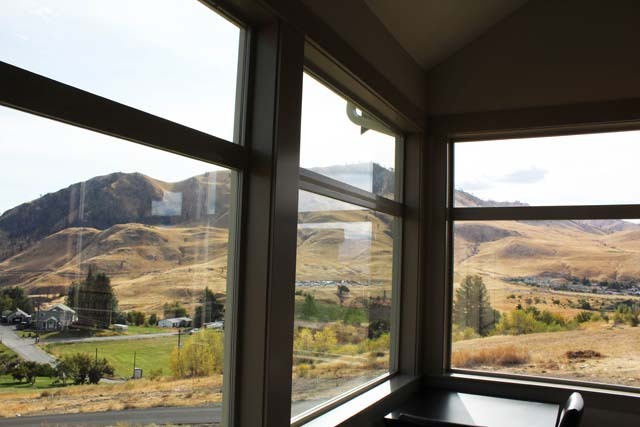 It is set on almost 3 1/2 acres of property that is just a 15 minute walk into downtown Chelan. The views are spectacular. 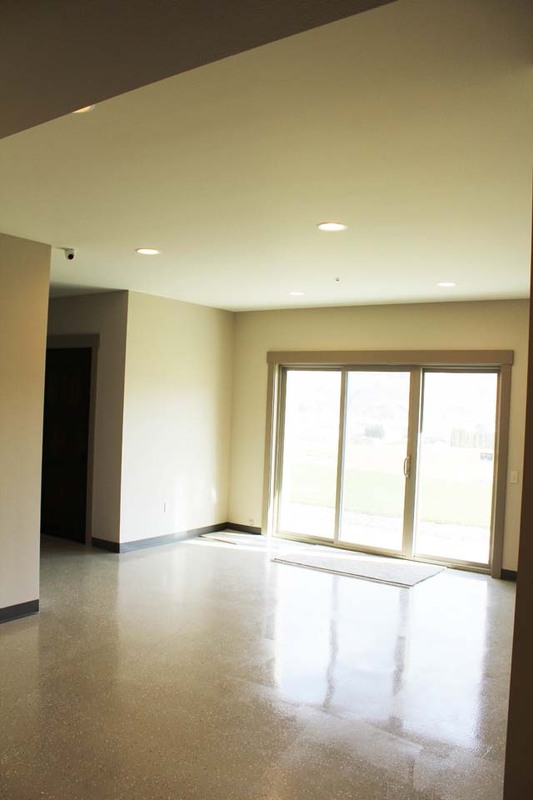 The main floor is over 4600 square feet. 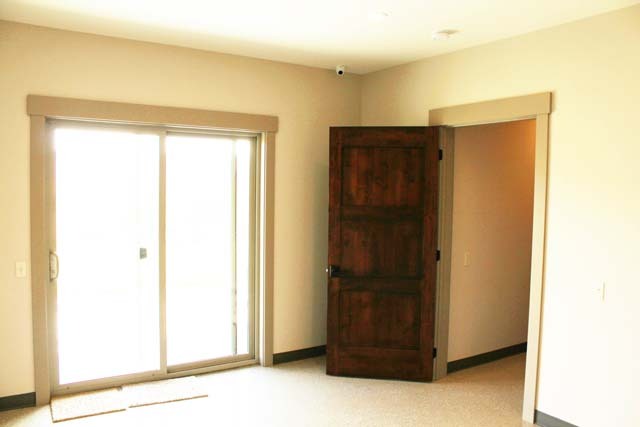 It has a “great room” type of living space with a kitchen, living and dining area that is open and captures the views. 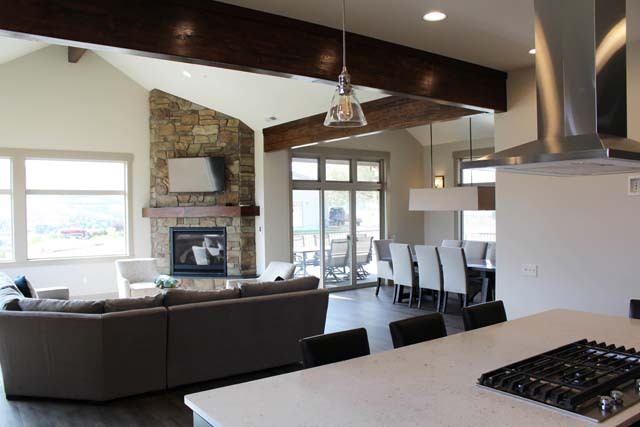 The great room also has a dramatic fireplace and opens to covered outdoor living spaces as well. 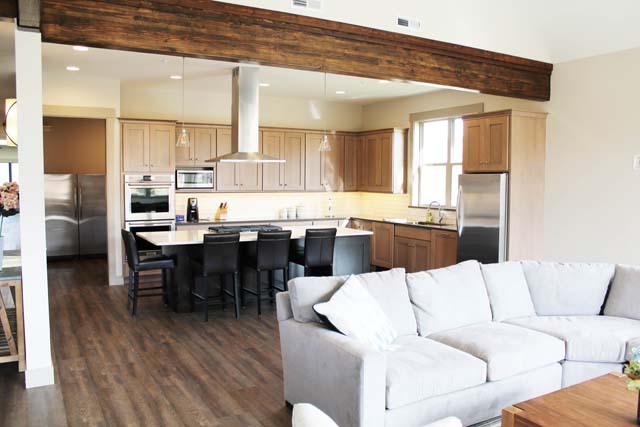 The large kitchen has slab countertops, commercial type of appliances, a spacious island and double dishwashers. 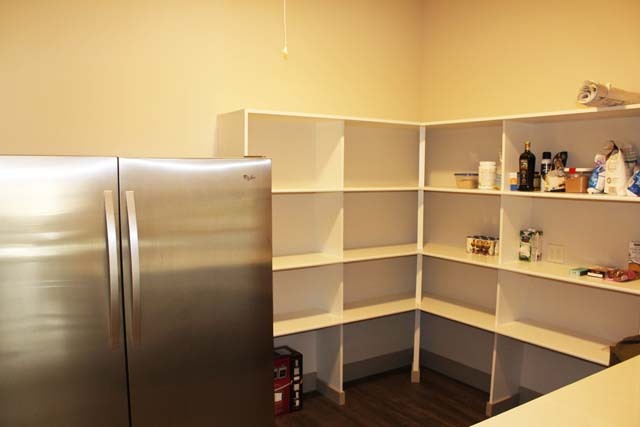 A Costco sized pantry space with a second refrigerator and freezer is right off the kitchen. 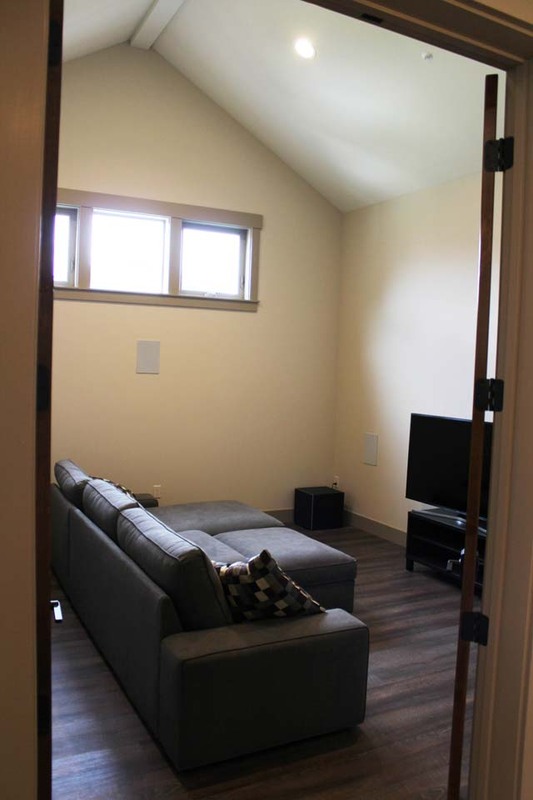 A raised floor theater room with surround sound is also included. 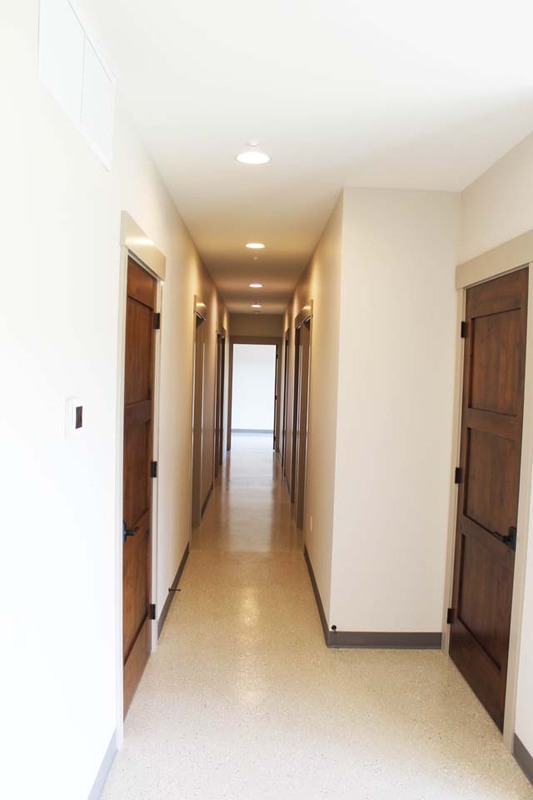 Each resident room is large, with room for a bed of choice, desk and additional chairs. 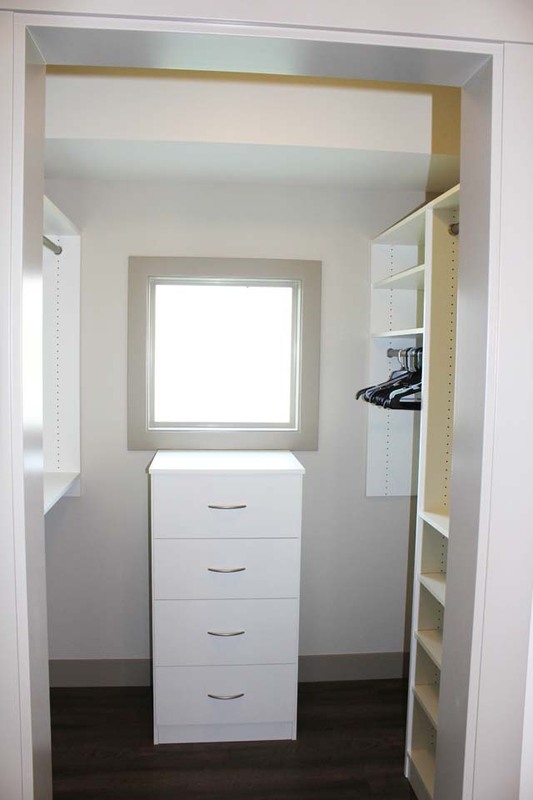 There is a walk-in closet and private bathroom for every resident as well. 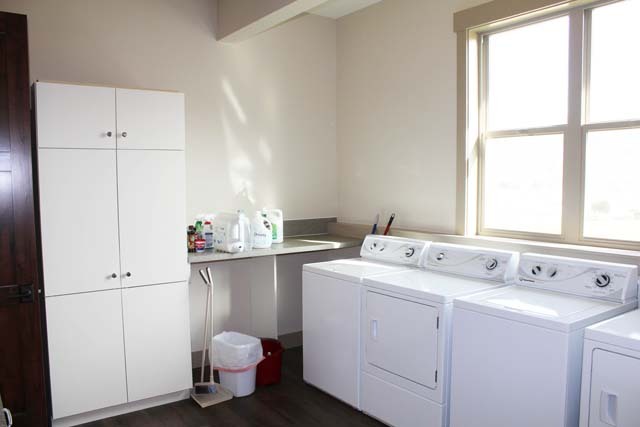 The laundry room has two sets of washers and dryers as well as a wash-tub and plenty of work space. 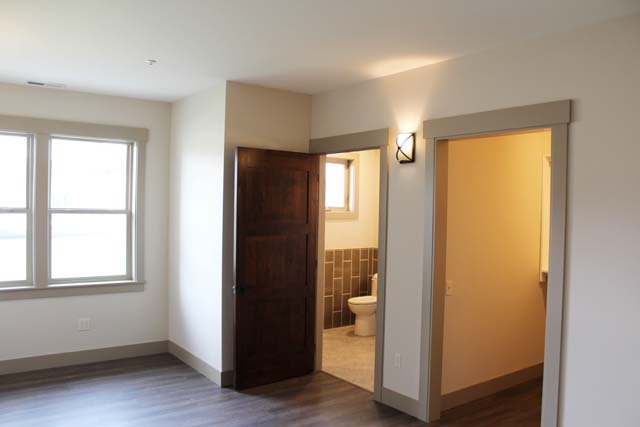 The main floor includes a powder room convenient to the great room and kitchen and a carefully located care-givers’ quarters with its own sitting room, living room, bedroom, walk-in closet, bathroom and covered deck. 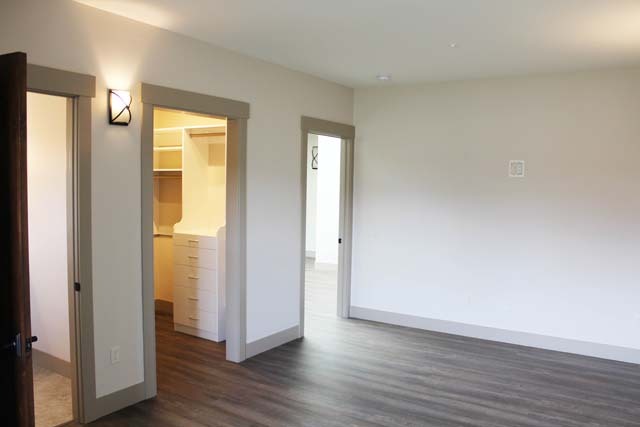 The lower floor includes a fitness room, 6 heated storage spaces, an additional laundry center, bathroom and two additional rooms for visiting families, guests, interns or caregivers space. 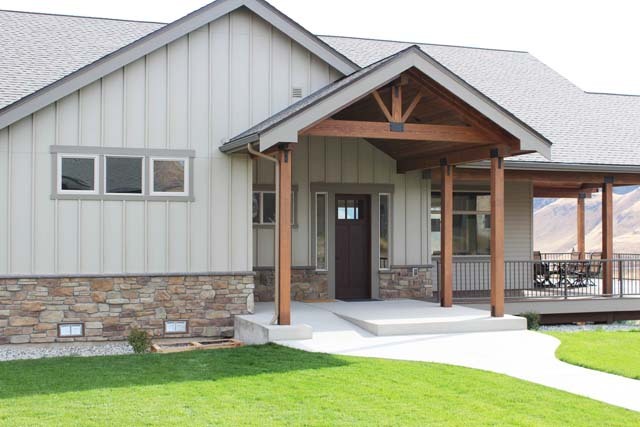 Ridgeview Place is a home and a lifestyle for special needs adults coming to Lake Chelan very soon. People with special needs need a home of their own where they can live independent, productive, and fulfilling lives. The environment should be positive and fun while being secure and tending to the residents special needs. 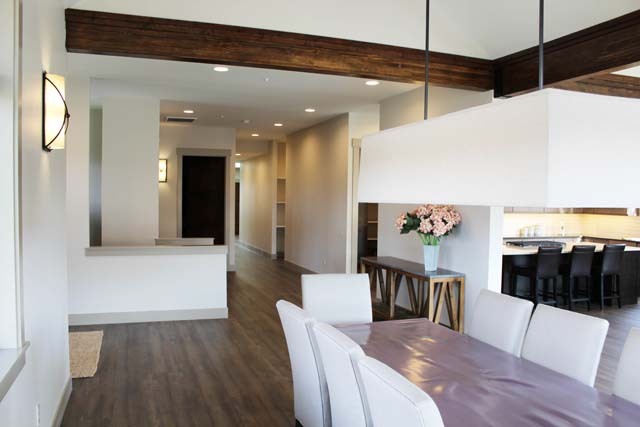 The lifestyle of Ridgeview Place is about having meaningful work, lifelong learning opportunities, and the ability to enjoy all the recreational activities of the Lake Chelan valley and beyond. We are parents of a 20 year old special needs son. What we want for our son is for him to have a fulfilling life, surrounded with close friends and family in an environment where he is challenged and supported to achieve his own goals. 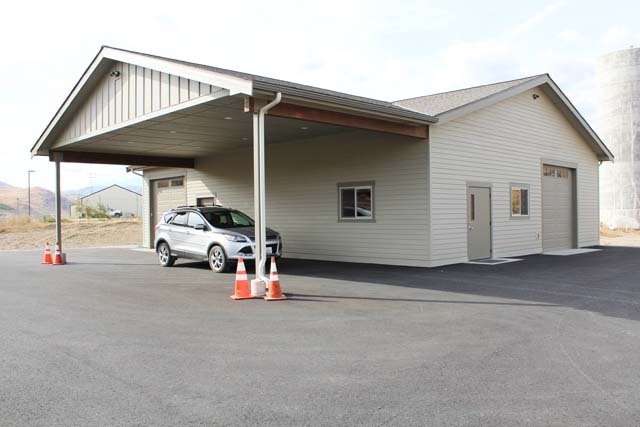 With that in mind, during the past couple of years we researched living arrangements for special needs adults in Central Washington and beyond. As you might expect if you know other families with special needs members, the people we met have been extremely supportive and willing to share their advice, the challenges they face and what works well for them. Financial sustainability of lifestyles for people with special needs is a big challenge. We want our son to be secure and more than comfortable well after we may no longer be around to provide for him. 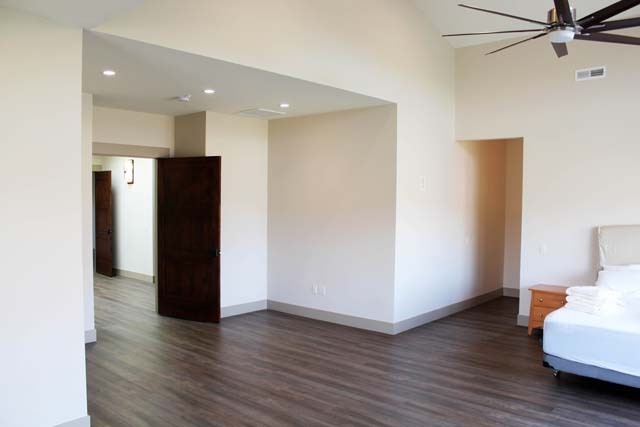 A goal at Ridgeview Place is for it, and the residents, to be financially sustainable completely on their own. Fortunately, that is something we know how to put together. We are creating an environment where he and a few other special folks can thrive with the minimal possible concern to changing priorities of government and without relying on others’ charity. We are building a place where the residents become a team of friends, a family of sorts, with other close friends to share their life with. Our motivation is simply to create the best lifestyle possible for our son. 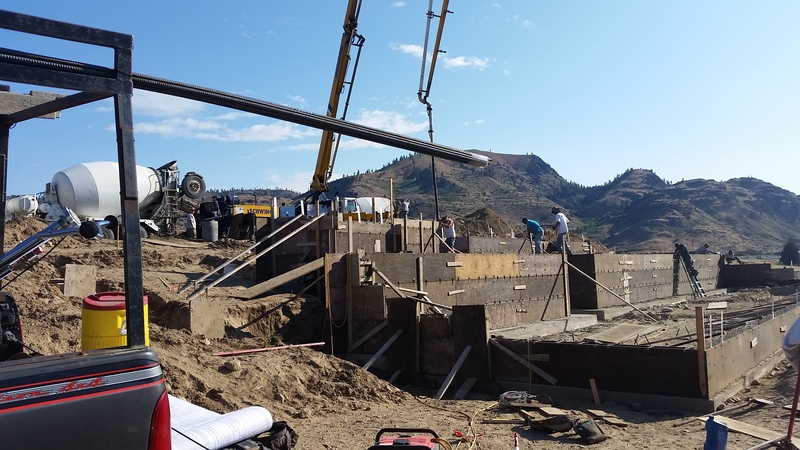 Finally, we are creating the first home catering to special needs residents in what we believe is an ideal place, the Lake Chelan valley. We see a big part of having a meaningful life is having a productive life with opportunities for work that society also rewards as productive. We have already started a company that will employ the residents of Ridgeview Place in meaningful, productive, and fun work that will provide a substantial income. The company will also be owned by the residents and the work environment can be tailored to their interests and needs. There are productive activities for all skill levels of folks in a company that is designed to be able to provide fun, social, and meaningful work. Residents at Ridgeview Place will own their home. It is a single family home that will be shared by its co-owners. 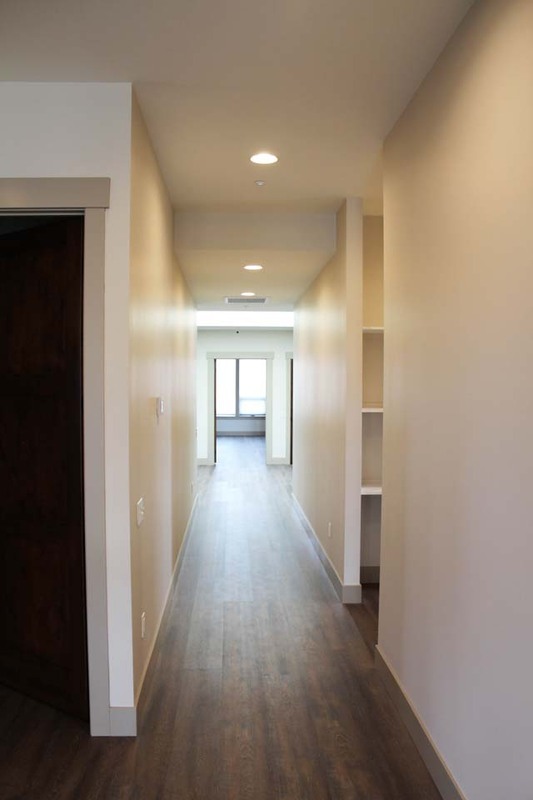 The environment will include full-time care to assist the residents with their long-term needs while fostering their independence. 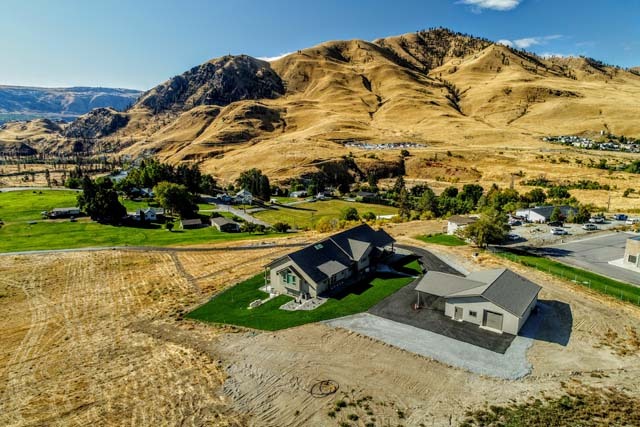 The Chelan valley will get to see this home develop, with a can do atmosphere, high-quality care, and a fulfilling lifestyle for all it touches. 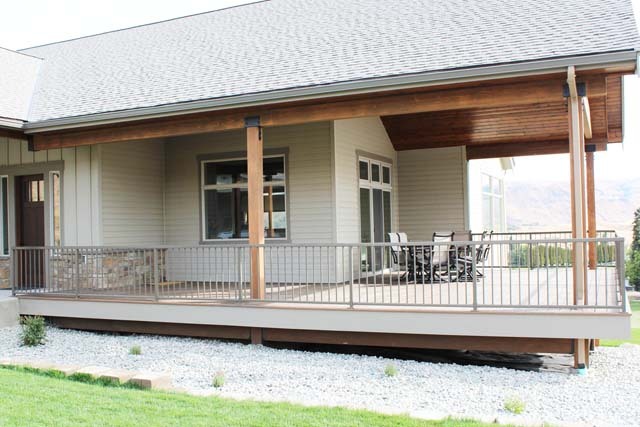 Lake Chelan is the ideal location for Ridgeview Place. 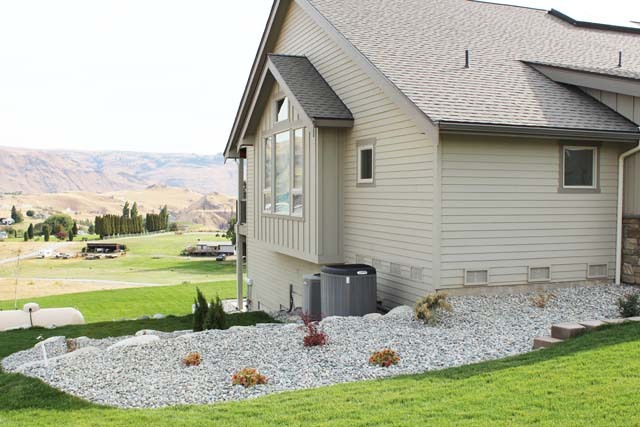 An easy 15 to 20 minute stroll from downtown, the home is located in the City of Chelan. Bus lines are also close by. 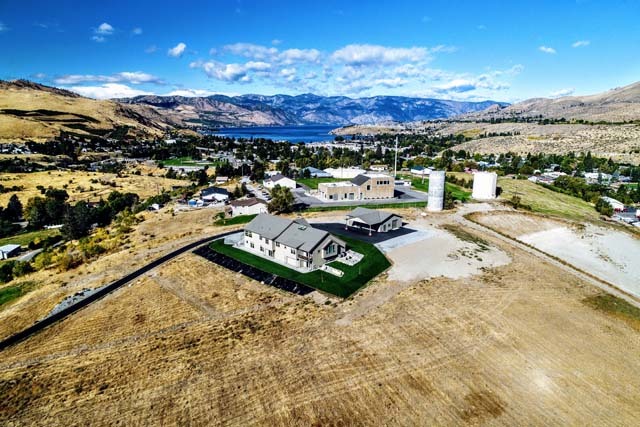 Chelan has its own amenities, including a friendly, small town environment where neighbors know and care for one another. It encourages a healthy lifestyle with 300 days of sunshine and many outdoor recreation activities year round. Additionally, Lake Chelan is beautiful. North Central Washington is a recreational playground and a place of natural wonders. 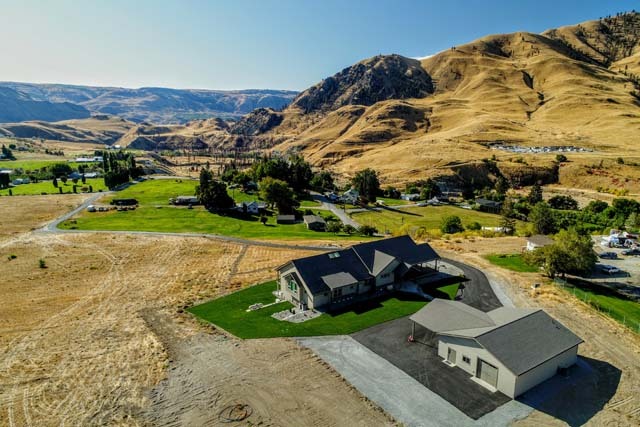 Chelan itself is one of Washington’s most desired vacation spots and highly desirable for retirees. 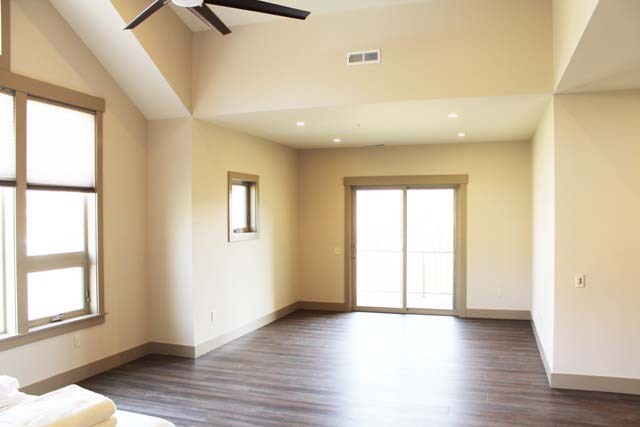 There is no better spot for the families of residents to gather and spend time together. 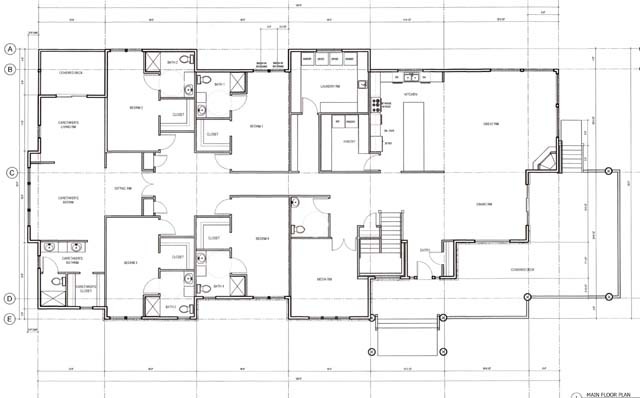 We are in the process of enlisting an architect to design the home and obtain building permits. Construction could begin this year. Ridgeview Place could be ready to occupy in 2016. On the vocational side, the company to be associated with Ridgeview Place began shipping products in late May of 2015 and should be producing profits in 2016. We are seeking other families who have a special needs person in their lives that may want to reside at Ridgeview Place. Now is the time for people to take a look what we are building, learn about the opportunity and investigate whether it is a fit for their family. Al Lorenz or Denise Lorenz. We would love to talk to you and it will be worth your effort.